Sumatra PDF 3.1.2 Portable ~ Apps2Portable | Free Portable Apps for PC ! 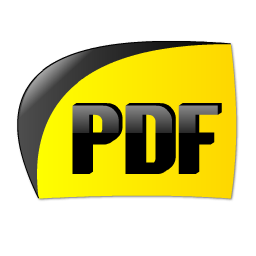 Sumatra PDF is a free, slim, open-source PDF viewer that does what any other pdf viewer does. It's small size and low memory consumtion makes it an ideal program for older systems. Sumatra has a minimalistic design, small and starts up very fast. It's designed for portable use: it's just one file with no external dependencies so you can easily run it from external USB drive. SumatraPDF is one of several apps knocking around that are designed to simplify your PDF viewing - and it doesn't do a bad job either. Opening files in the program is virtually as quick as opening and closing your eyes and it doesn't take a genius to find your way around the interface.